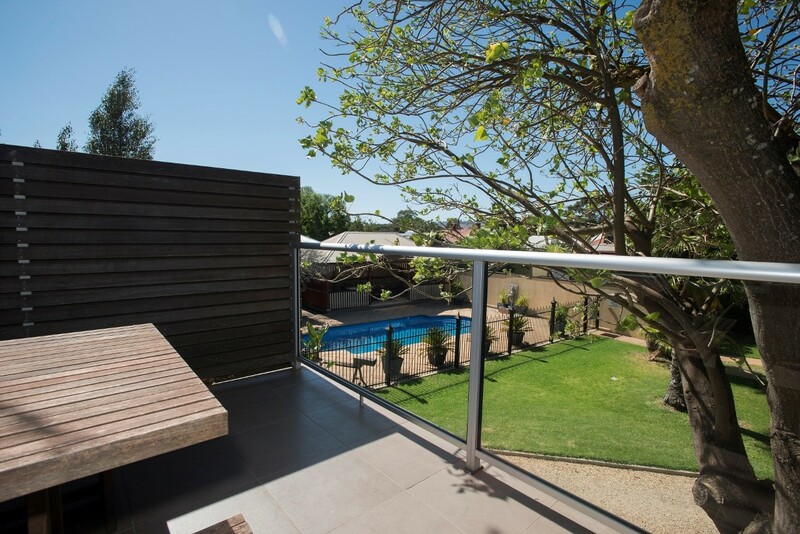 4 modern stylish apartments right in the heart of the Barossa Valley - Tanunda. 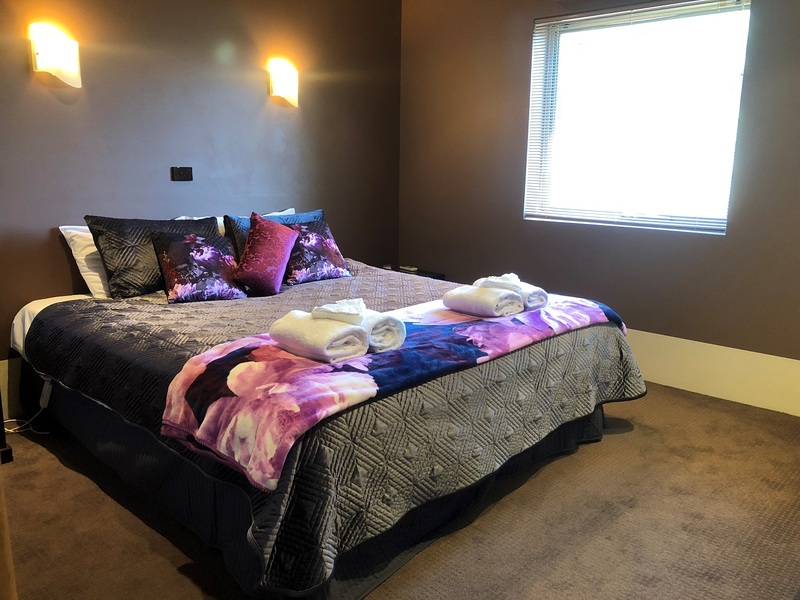 Complimentary Wi-Fi, Large screen TV's, spa, 2 bedrooms, 2 bathrooms, full kitchen facilities, coffee maker, lounge / dining area. Airconditioning. Use of outdoor pool area ideal in the summer time. Can include a rollaway bed for a 5th person at an additional charge. (if rollaway is required for additional bedding an additional charge still applies) Wireless internet is available bookings required. Subject to availability. A Charge of $10 per day applies for internet access. Pool towels are not provided, please bring your own. 2 bedrooms (2 queen (1 queen can convert to 2 singles if you wish to convert to singles there is an extra charge of $25 as standard setup is 2 queen ) and 2 bathrooms - SPA in one bathroom, coffee making facilities, full kitchen, laundry facilities on site, internet access available at additional charge, prior arrangements required. Costing is room only, tea and coffee making supplies are included for commencement of your stay. 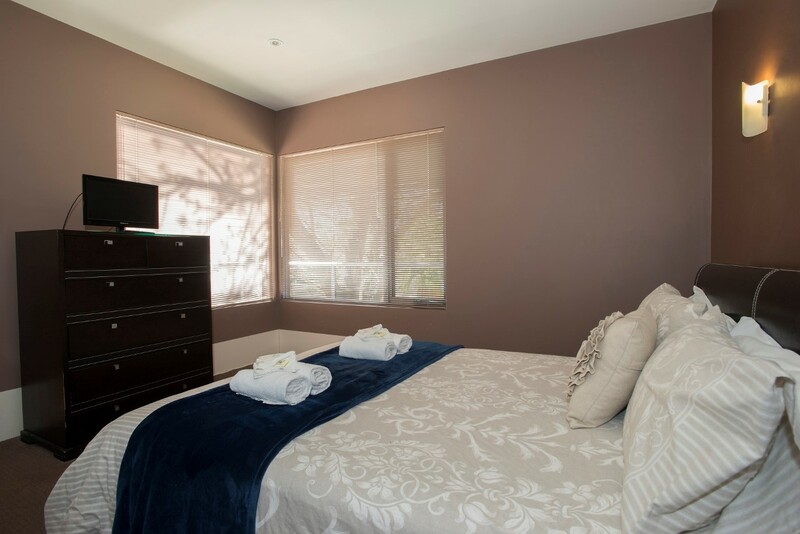 2 bedrooms (1 queen and 1 king (can convert to 2 king singles if you wish to convert to singles there is an extra charge of $25 as standard setup is 1 queen and 1 king) and 2 bathrooms - SPA in one bathroom, coffeemaking facilities, full kitchen, laundry facilities on site, internet access available at additional charge, prior arrangements required. 2 bedrooms (1 queen and 1 king (can convert to 2 king singles if you wish to convert to singles there is an extra charge of $25 as standard setup is 1 queen and 1 king)- SPA in one bathroom, double shower in other bathroom, coffee making facilities, full kitchen, TV in 1st bedroom, laundry facilities on site, internet access available at additional charge, prior arrangements required. 1 bedroom queen bed, 2nd bedroom king bed, can split into 2 king singles. 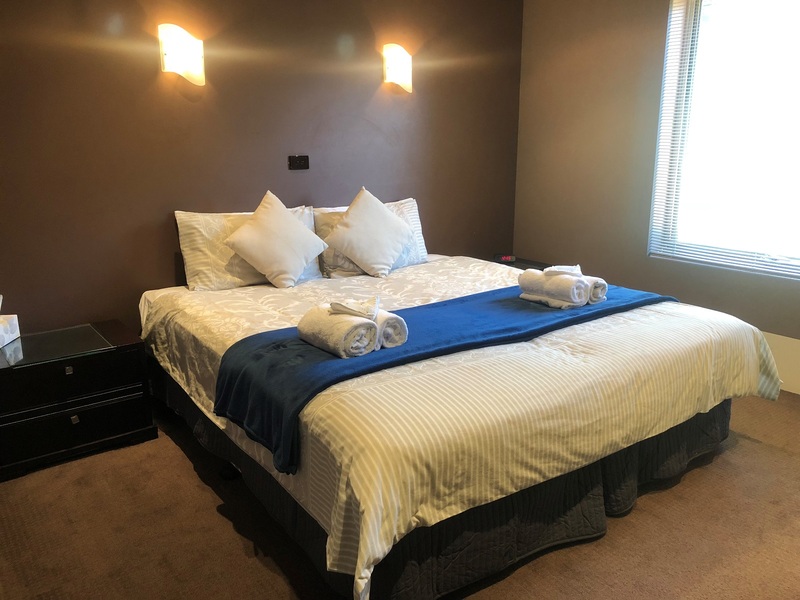 2 bedrooms (1 queen and 1 king (can convert to 2 king singles if you wish to convert to singles there is an extra charge of $25 as standard setup is 1 queen and 1 king) - SPA in one bathroom, coffee making facilities, full kitchen, laundry facilities on site, internet access available at additional charge, prior arrangements required.